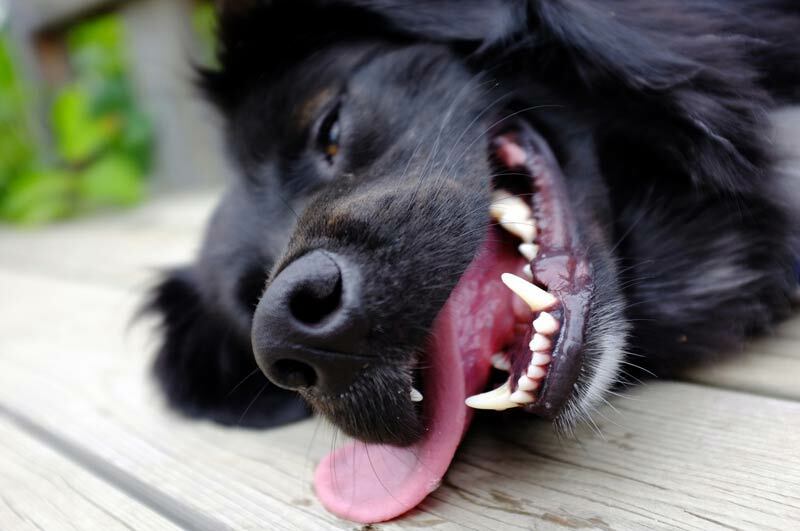 Home Animals Your Guide to Taking Care of Your Dog’s Teeth! eating, holding things, etc. 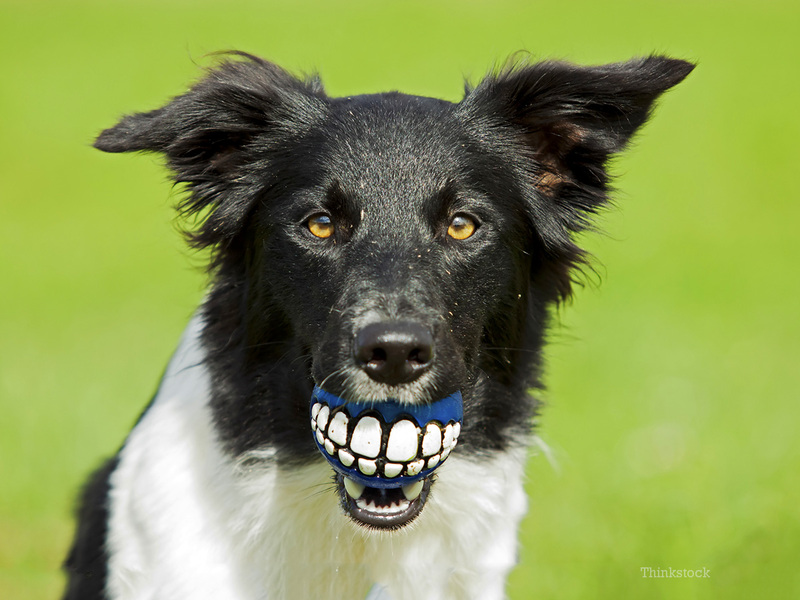 and your dog’s teeth are really important parts of their body. dogs, they only have their teeth. So, we will discuss how to take care of them. task—for you and for your furry friend! instead as it is better suited for your doggy friend. really toxic for your dog! should be taken care of well. friend to the doggy dentist on a regular basis for optimal dental hygiene. Next articleHow to take DSLR photos with your iPhone?